You are here: Home / Items / General Litigation, Municipal / Local Gov't / William Pandos, Esq. 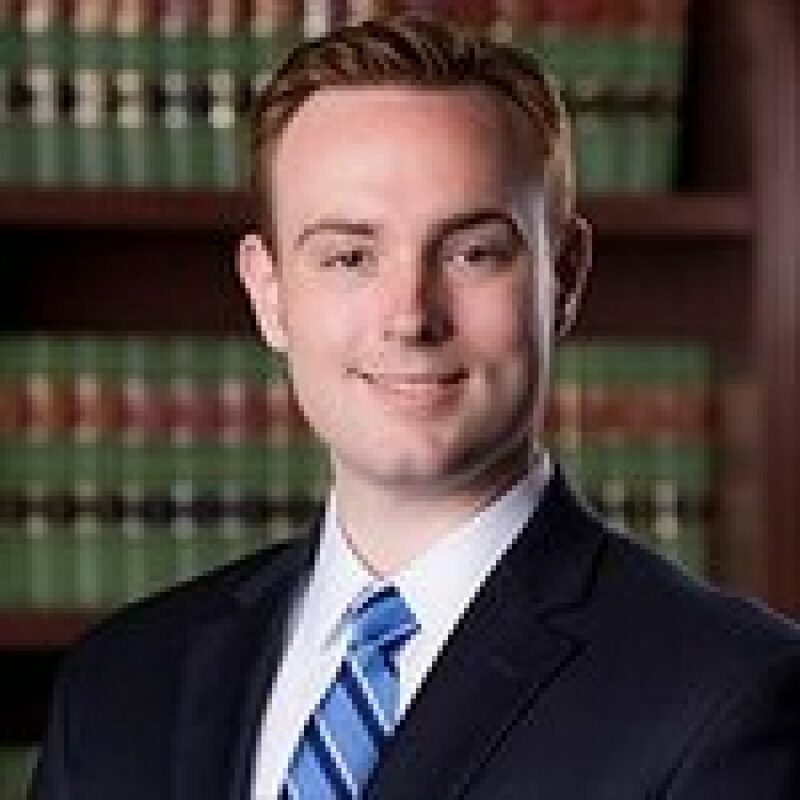 William Pandos has significant experience with prosecuting and defending personal injury matters of all types, including slips-and-falls, motor vehicle accidents, and dog bites. He is sensitive to the needs of the individual client, and works closely with his clients to develop a litigation strategy that will bring them the greatest opportunity for success. Mr. Pandos also has extensive experience with defending public entities against a multitude of claims, including workplace discrimination, police brutality, and constitutional violations. Mr. Pandos has an in-depth understanding of the specific immunities and defenses unique to public entities, and has successfully represented many municipalities in state and federal court. Not all lawsuits are submitted to a jury. In fact, most lawsuits are settled or otherwise resolved before the time of trial. In that regard, Mr. Pandos is an experienced negotiator, and is adept at providing the client with an unbiased assessment of risks and rewards in high stakes situations. Mr. Pandos has experience with representing clients in many different venues, including state court, federal court, municipal court, the Tax Court of New Jersey, the New Jersey Office of Administrative Law, and before other regulatory agencies. When not practicing law, Mr. Pandos dedicates a substantial amount of time to volunteering in his local community. Since 2006, he has been volunteering as an Emergency Medical Technician with the Flemington-Raritan First Aid & Rescue Squad, and he still finds the time to respond to emergencies whenever the need may arise. He also currently serves as a Trustee of the Warren County Bar Association.